Art used by permission - Copyright by Danny Hahlbohm - All Rights Reserved by Artist. Click here to visit his "Inspired-Art" site. 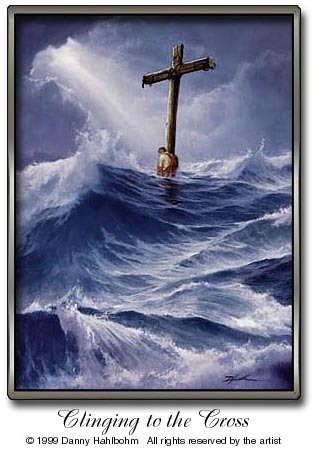 MIDI Music: "The Old Rugged Cross"